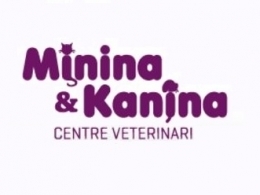 Minina & Kanina is a Vet in Javea in Javea Port, Spain run by Nina Sukup. The Veterinary clinic offers services from general veterinary medicine to blood analysis, surgery, x-rays, nutritional assistance and behavioural correction. There is also a specialist eye clinic at the centre for cats and dogs. 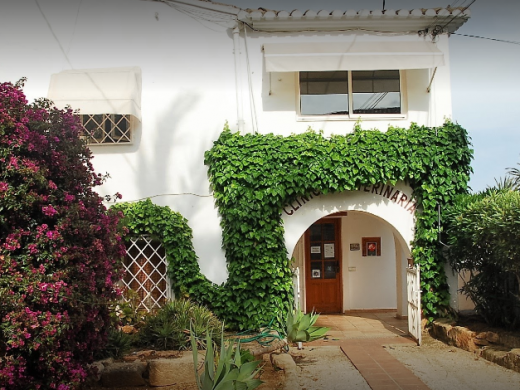 Centro Veterinario La Nao in Javea is specialises the comprehensive care of your pet. The Veterinary Clinic is located in Avenida Trenc d’Alba, 37 in Javea. 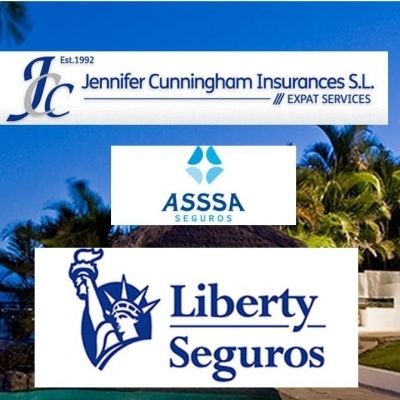 The many services offered include: vaccinations, analytics, pet passport, ultrasound, radiography, general surgery and traumatology. 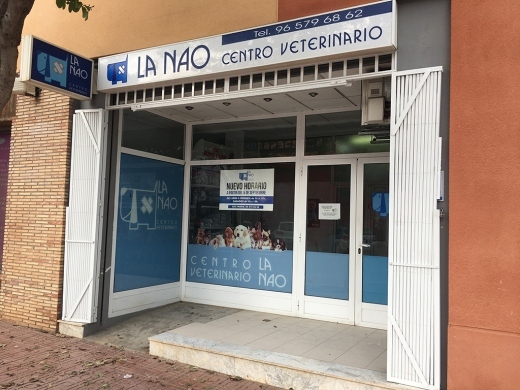 The team at the La Nao Veterinary Centre speak the following languages: English, German, French, Spanish and Valencian. Clinica Veterinaria Asis is a Vet Clinic in Javea dedicated to providing the best care for your pet. They are a team of professional Vets in Javea committed to the health and welfare of pets using advanced technology to ensure proper clinical diagnosis, good treatment and better recovery of your pet in Javea Spain. A wide range of services are available from Vets in Javea, and Veterinary clinics in Javea including general medicine to blood analysis, pet surgery and nutritional advice. 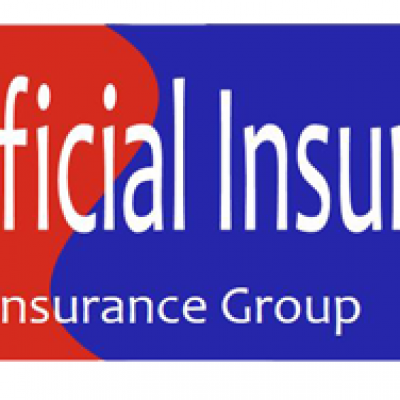 Find Emergency Vets in Javea that are English & Spanish Speaking, including Vets in Javea Port, the Arenal and Old Town. 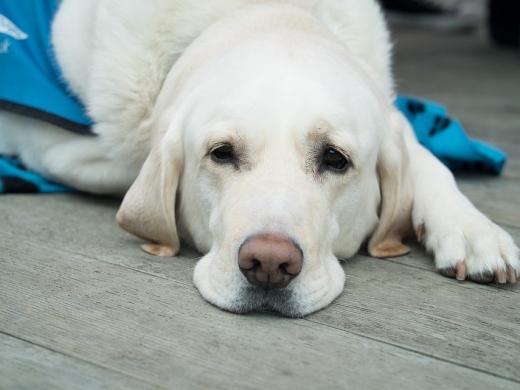 Treatments include medicine, painkillers & antibiotics, Worming, flea treatments, Vaccinations and Innoculations, speciality diet foods & pet nutrition, Leishmaniasis advice and treatment, blood and urine tests & laboratory analysis, X rays, dental cleaning, ultrasounds, dental cleaning and treatments,pet passports.